Are you looking to buy the Branded Top Cutter G Type? Well, this deal for you. 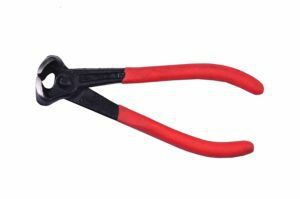 Amazon is selling VISKO 308 6″ Top Cutter G Type at Rs 83. So, hurry up and buy it before the stock is out. How to buy VISKO 308 6″ Top Cutter G Type at Rs 83?